I was interviewed by Patricia Murray for her show, TV Skywriter!! 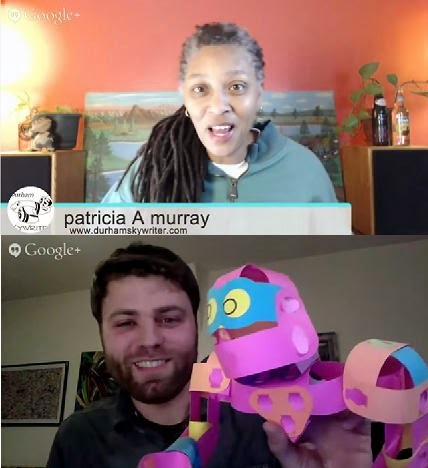 Pat is an amazing creative talent in Durham, North Carolina and one of the things she does is interview other creative people. In the interview, I show off and talk about some toys that I've never released! 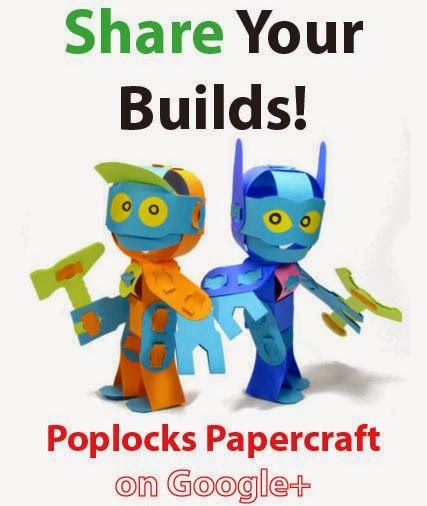 Pat wanted to find out more about the inspirations behind my love of paper toys and the impulses which gave birth to Poplocks. What do you think? Did I get deep enough into the story? Do you have more questions? I'll answer them!